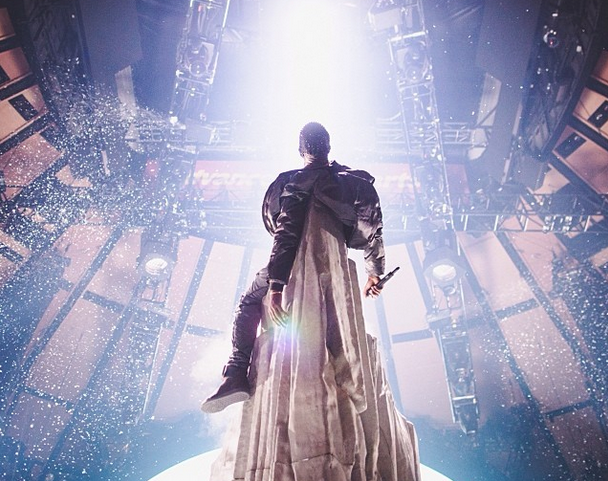 Be ready to go back to the movies soon, Kanye West released a trailer today for his upcoming Yeezus trailer. Check out the trailer below. It is hard to tell from the trailer if it is just a concert video or a making of kind of thing. Only time will tell. But as for now, keep yours eyes on Smooth Waves for more information in the near future!